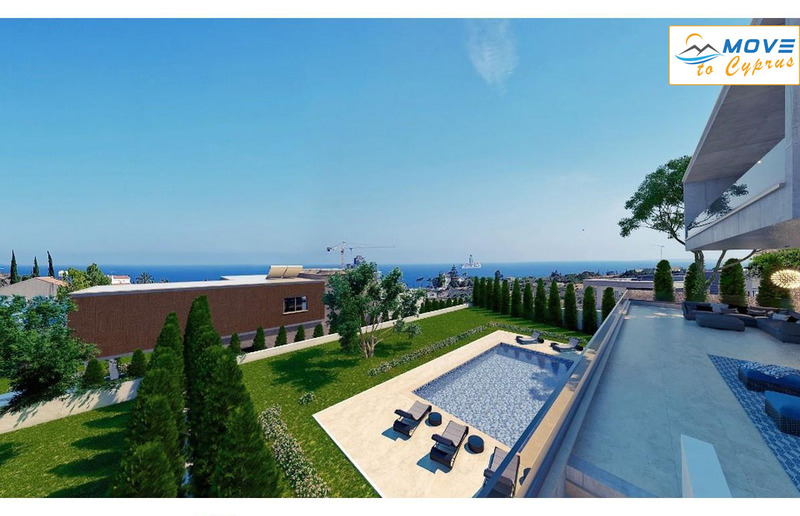 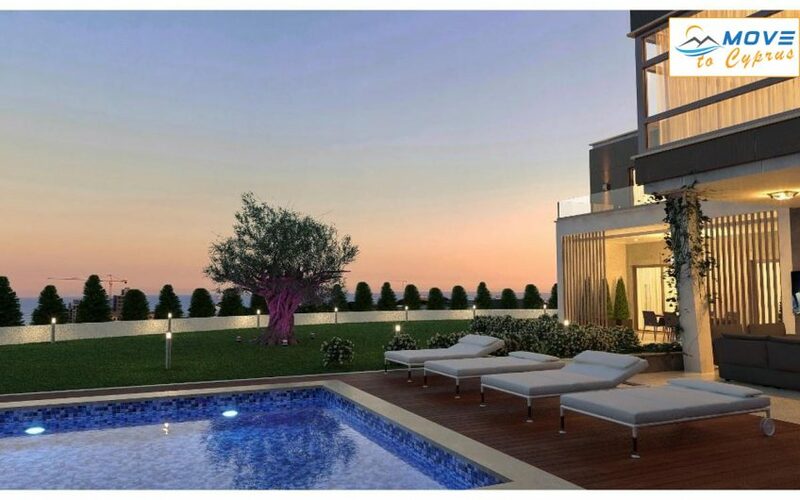 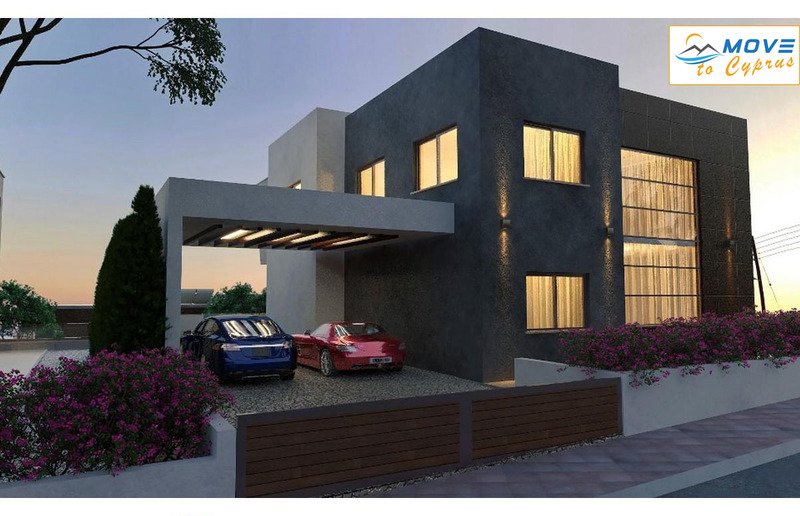 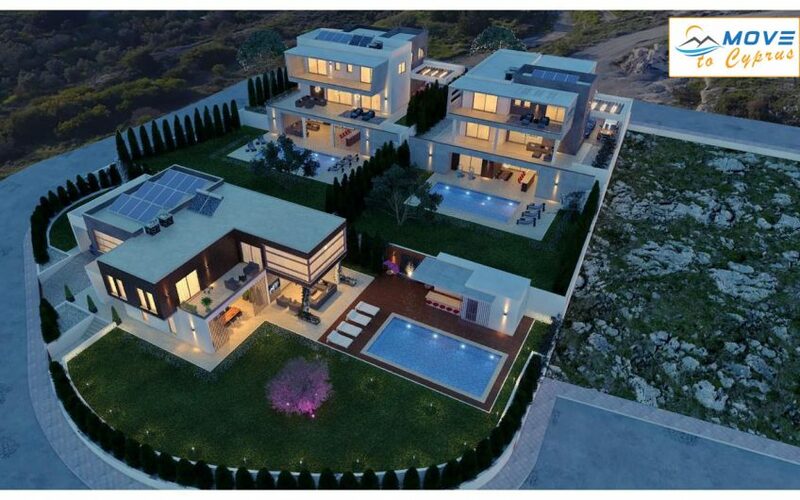 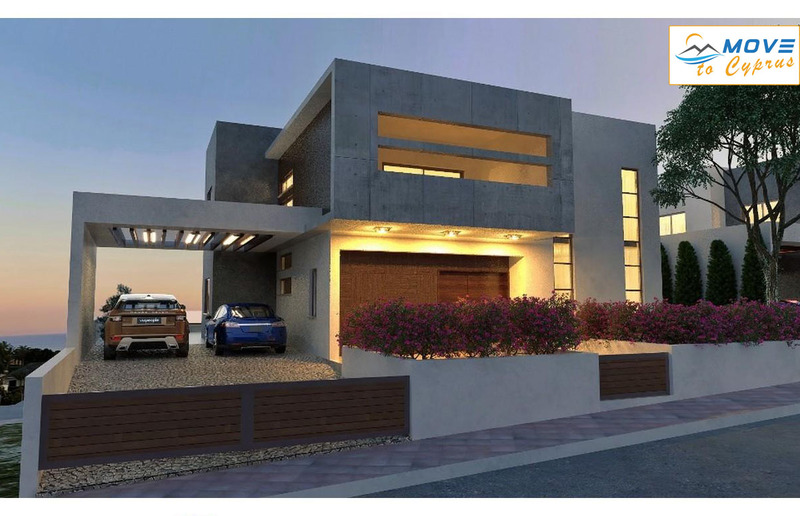 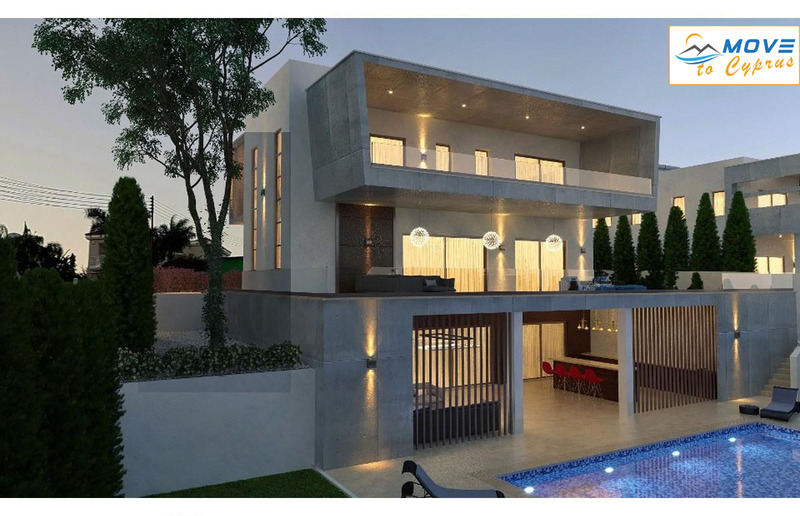 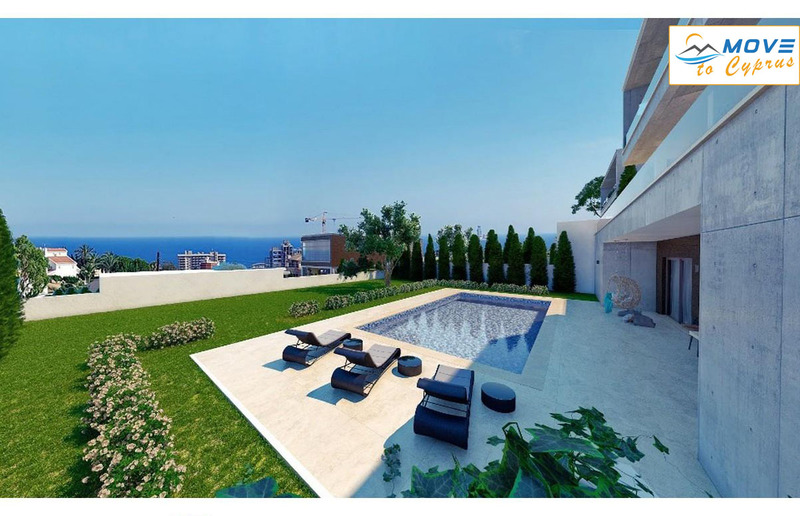 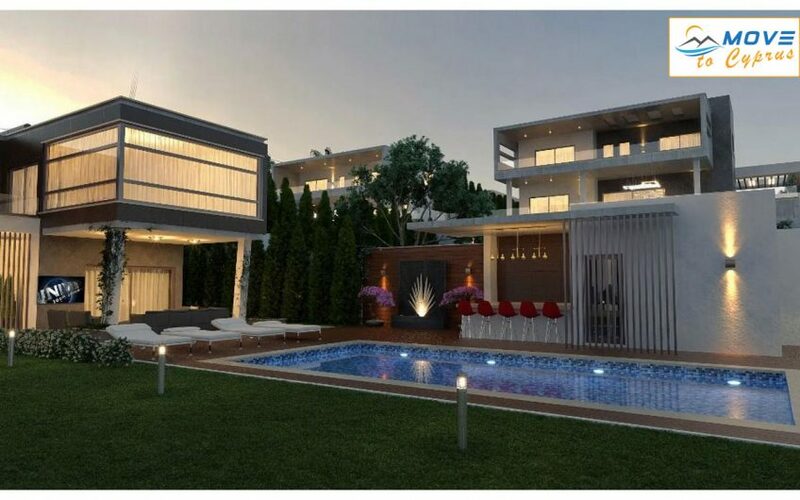 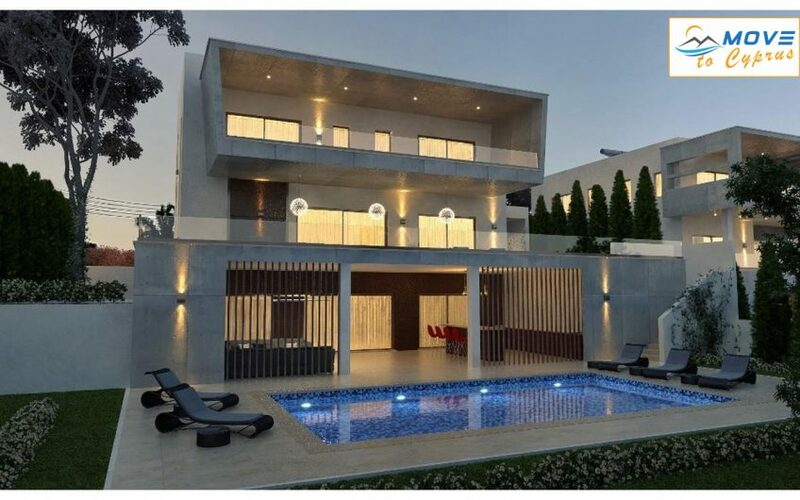 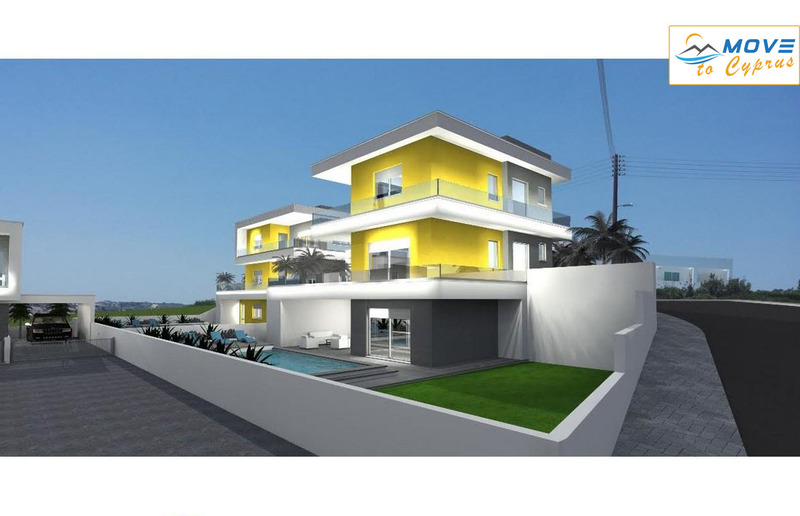 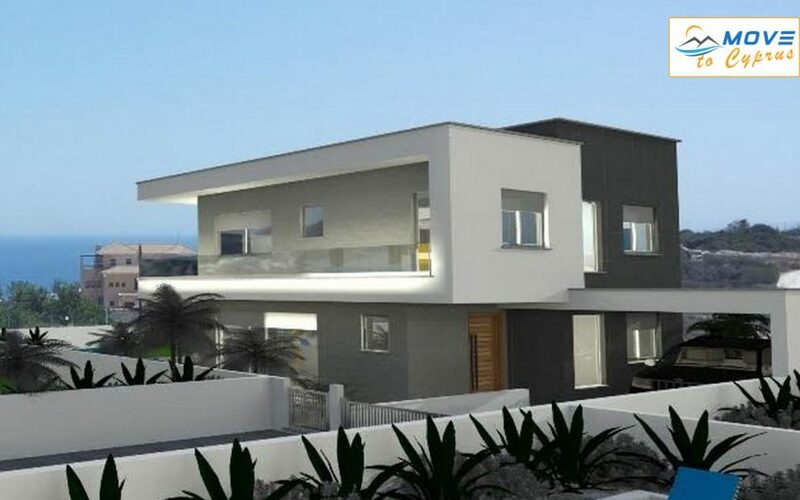 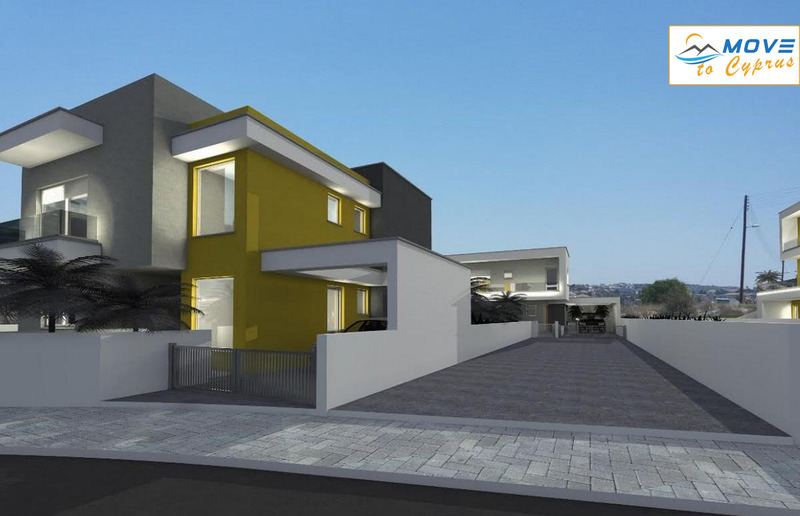 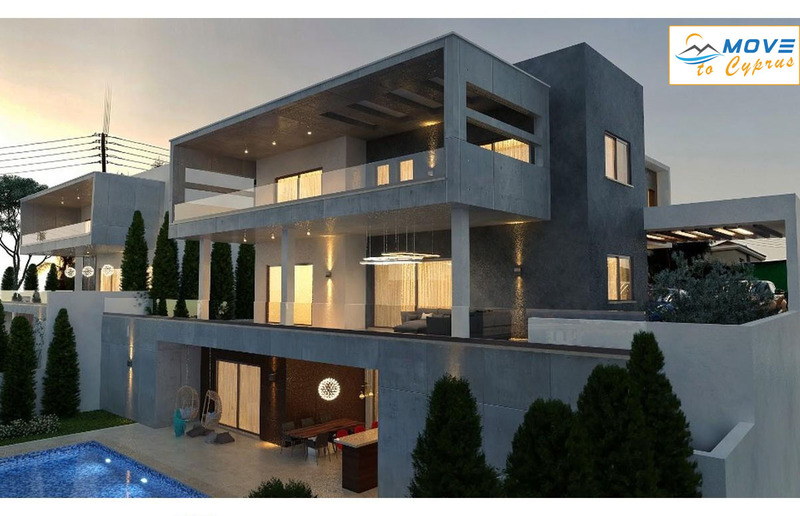 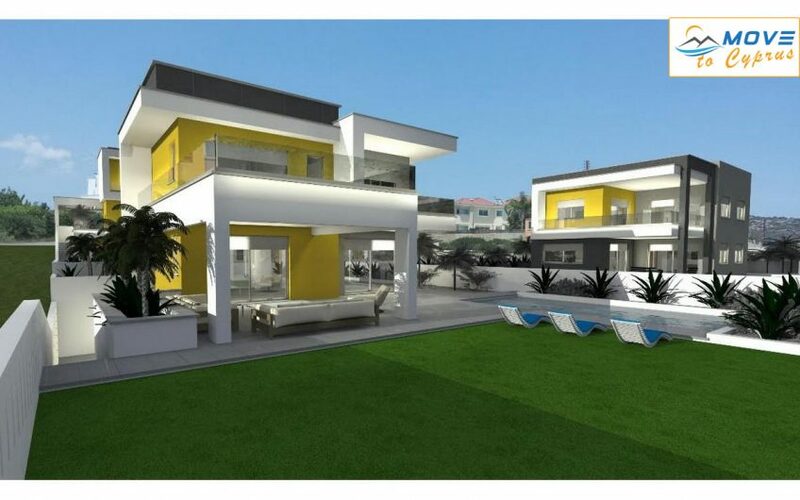 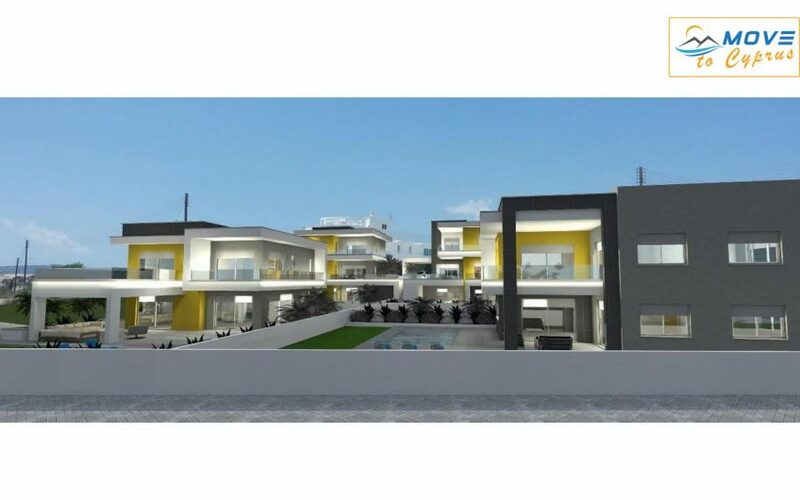 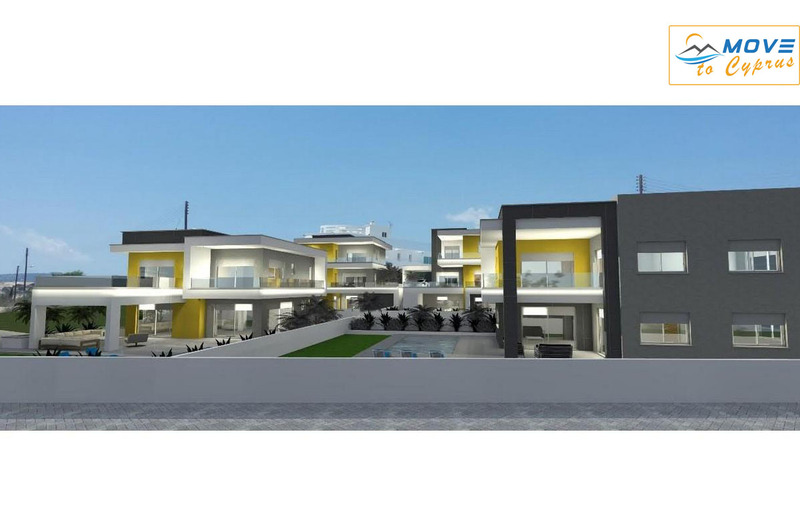 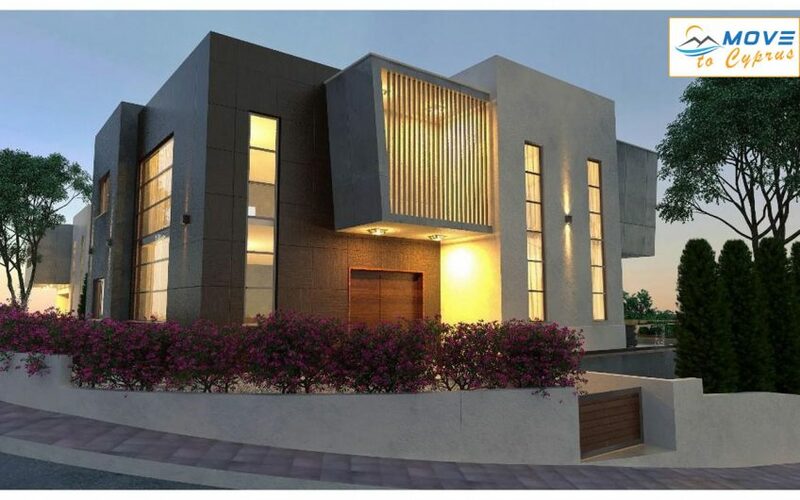 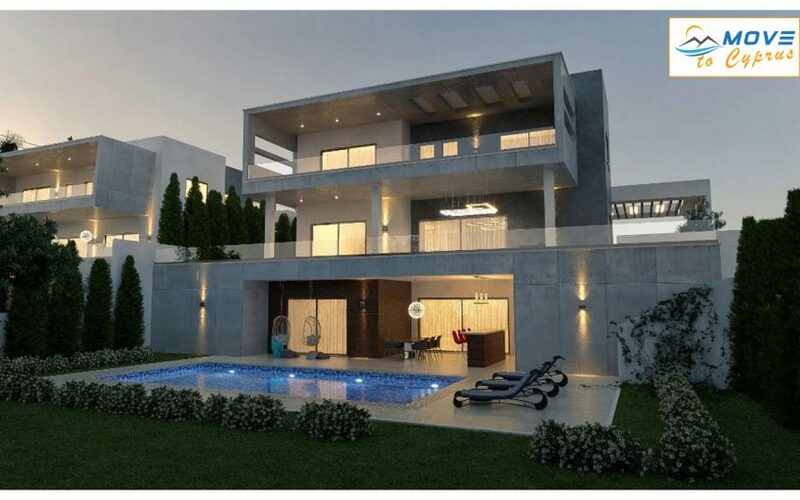 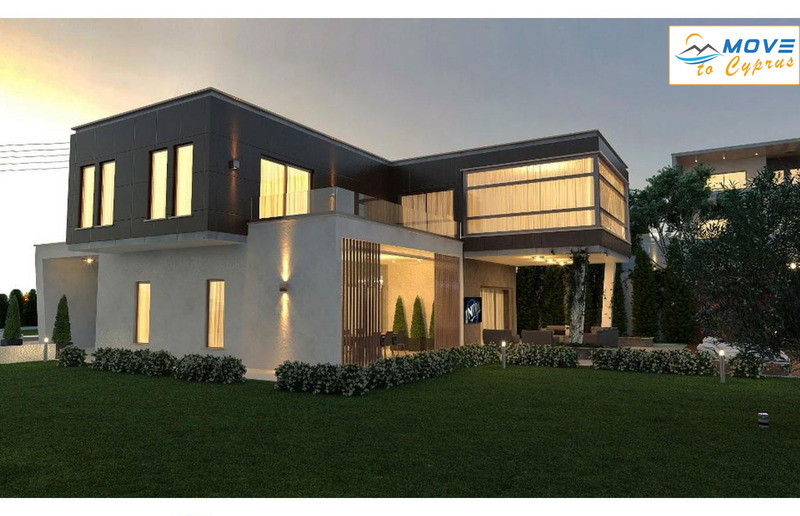 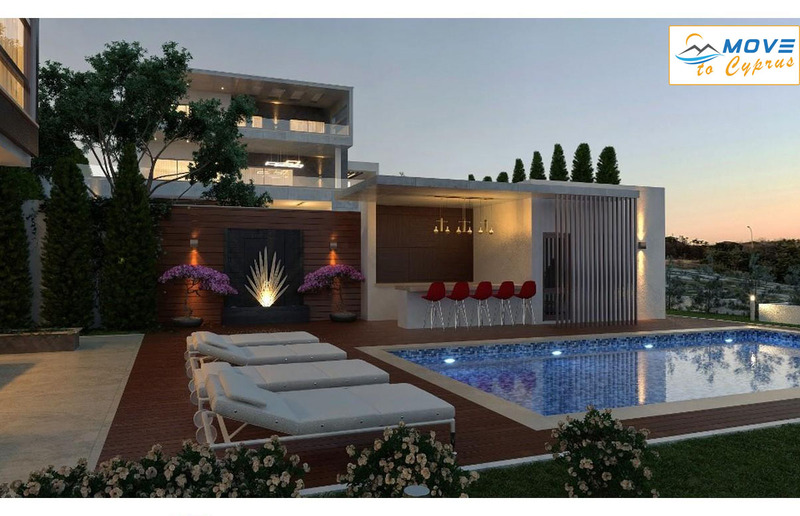 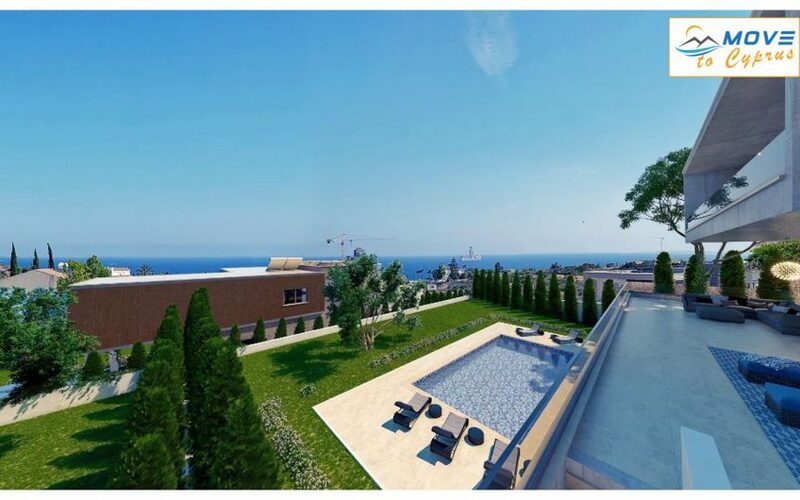 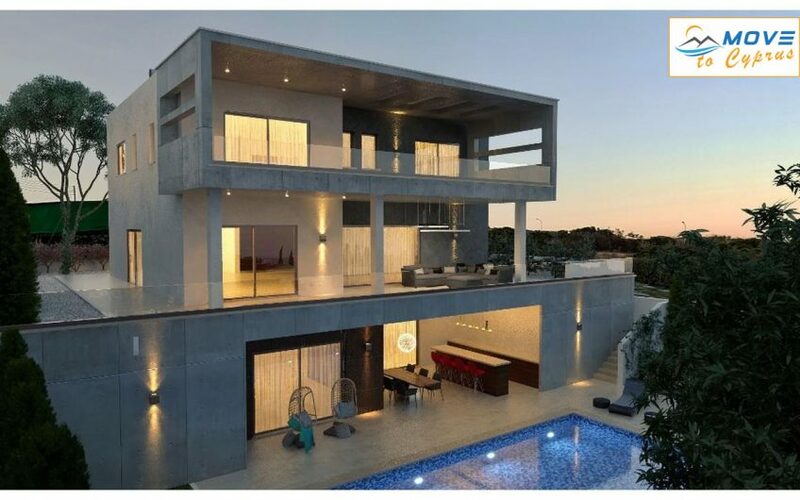 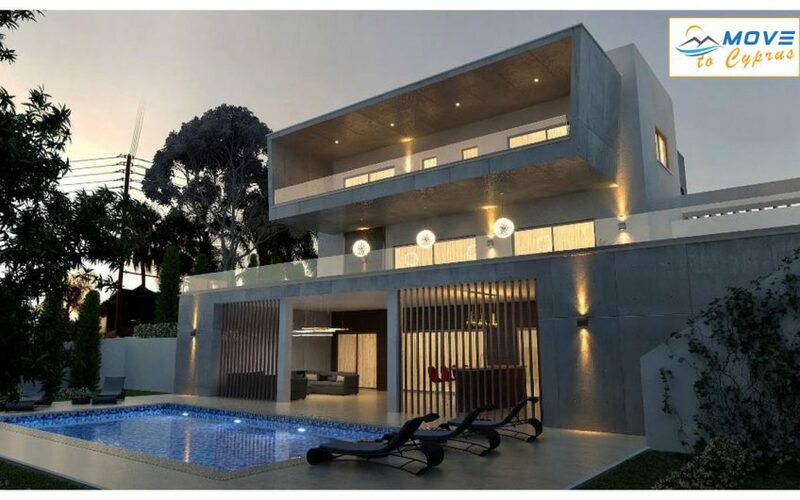 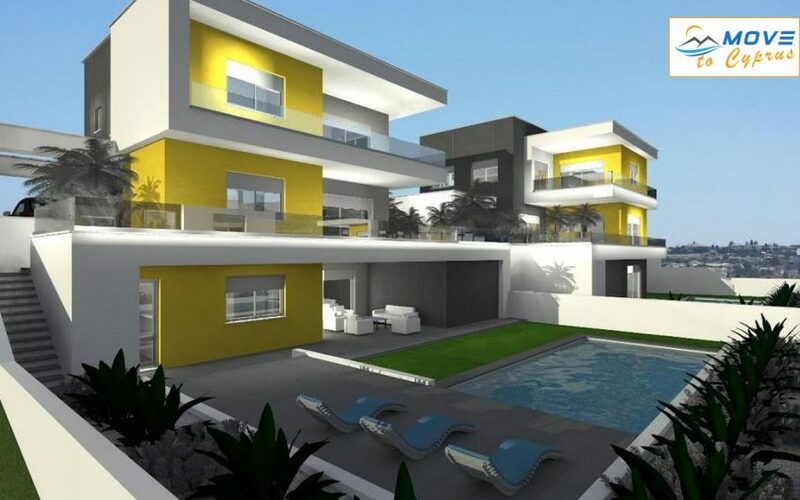 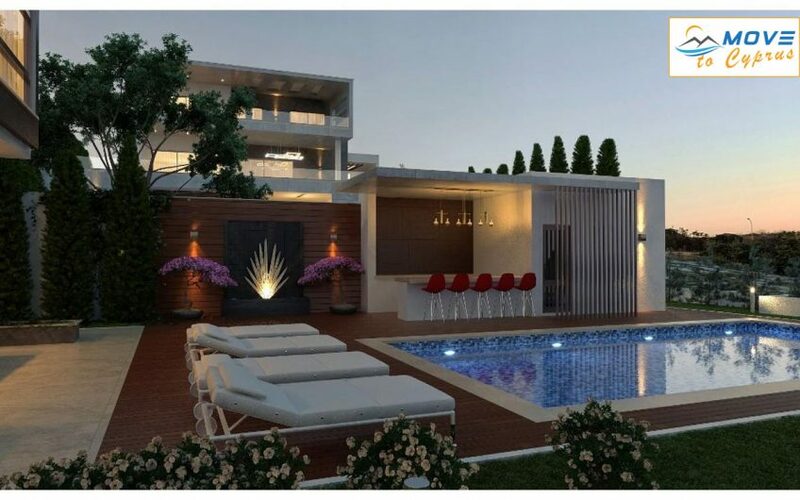 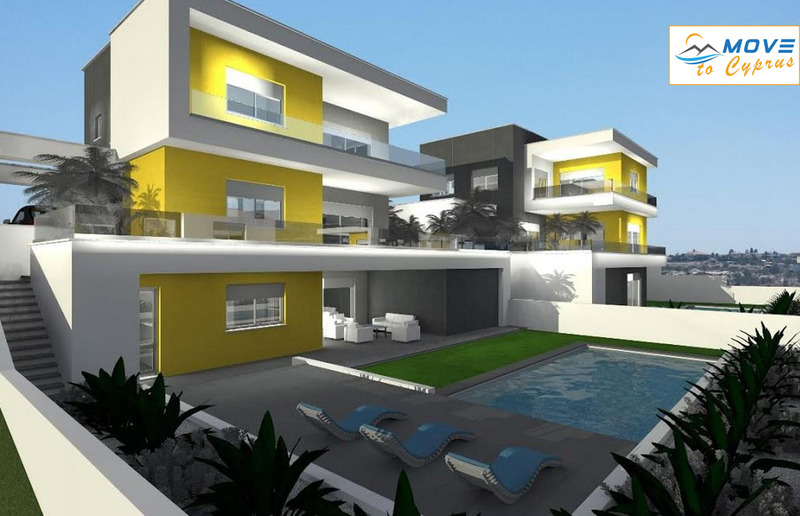 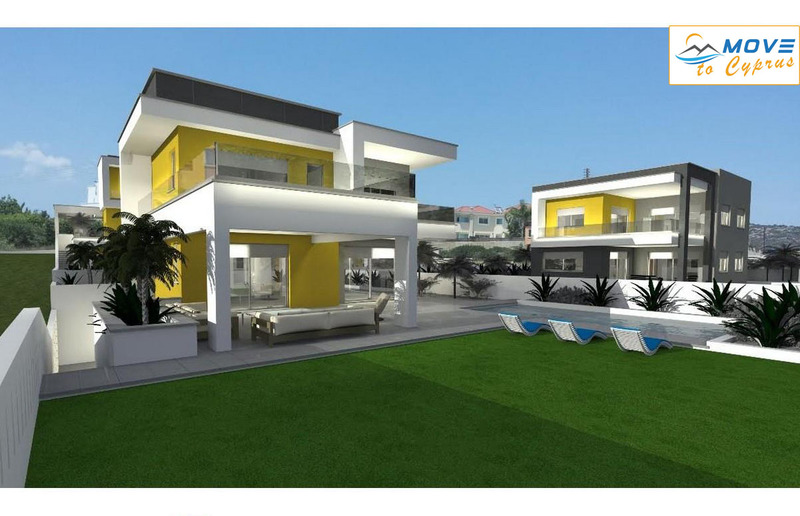 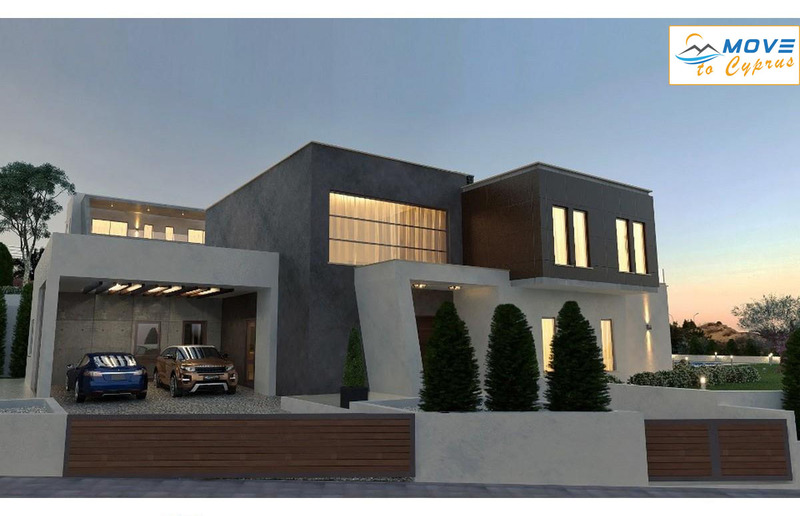 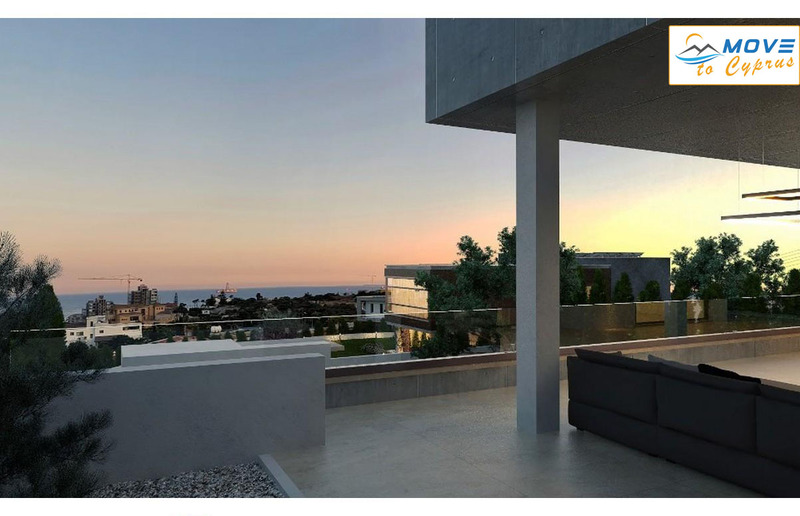 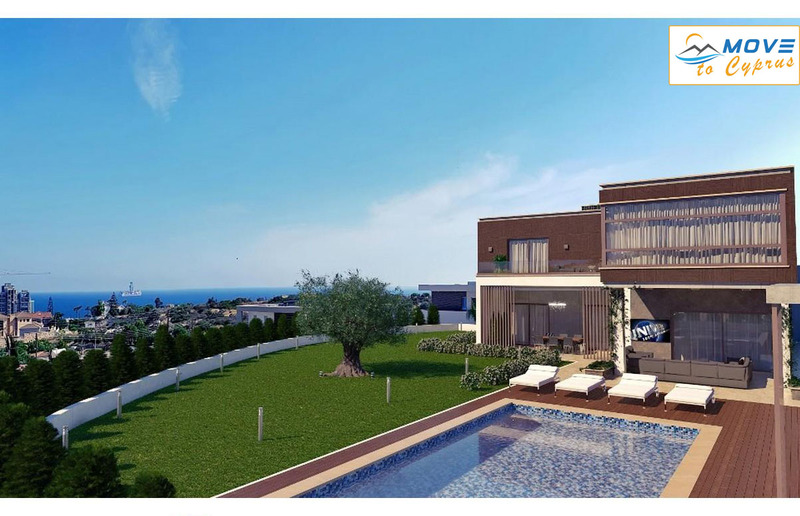 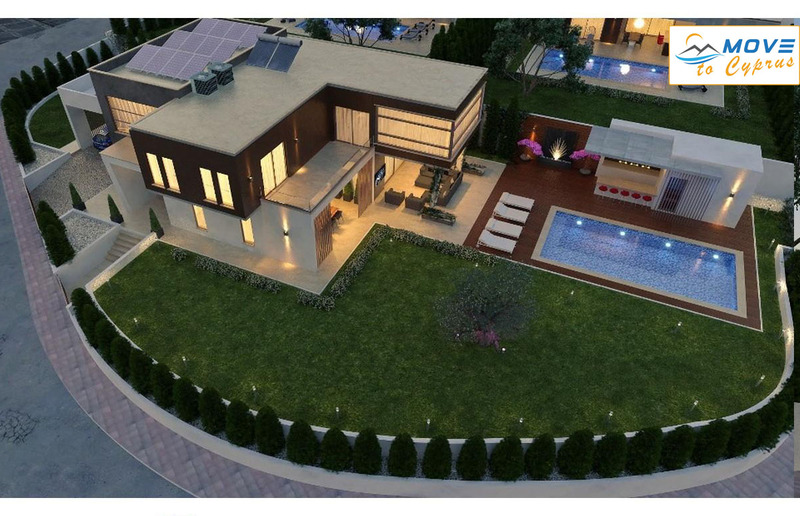 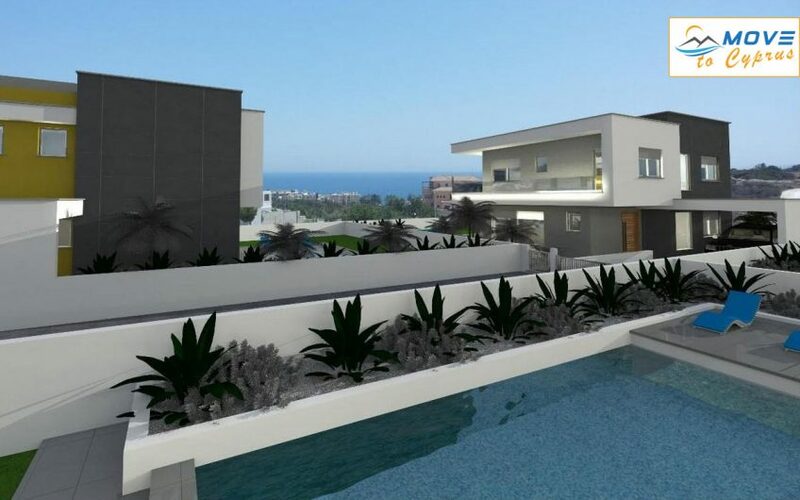 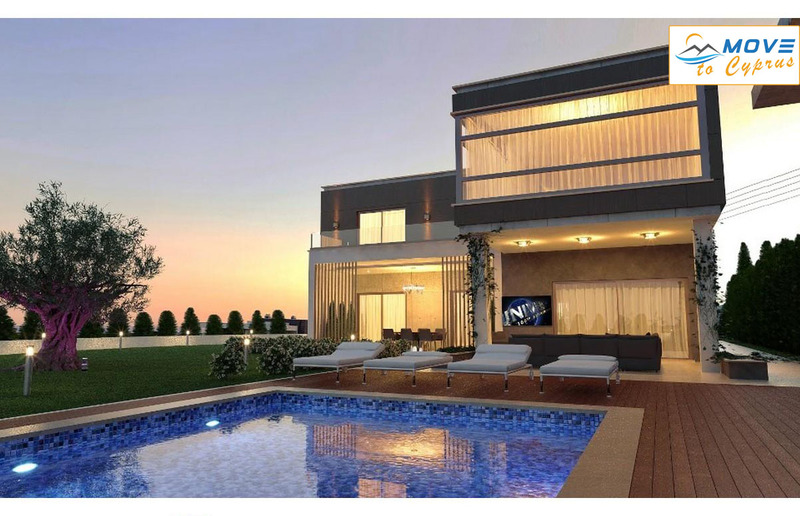 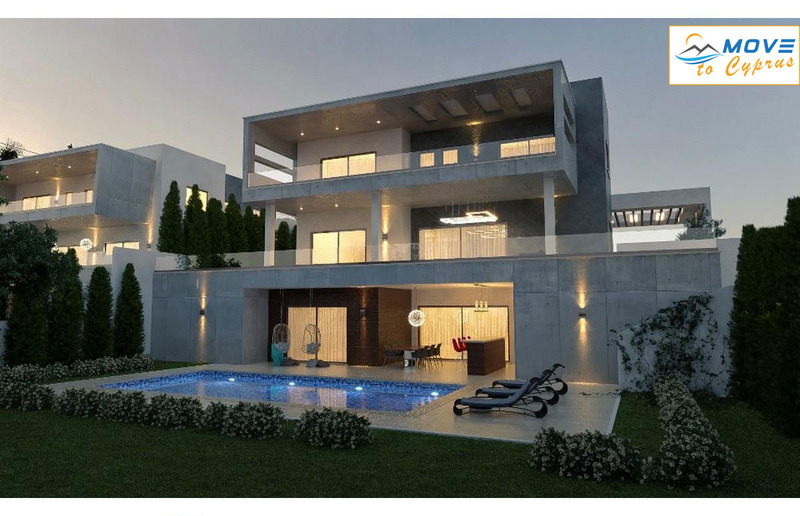 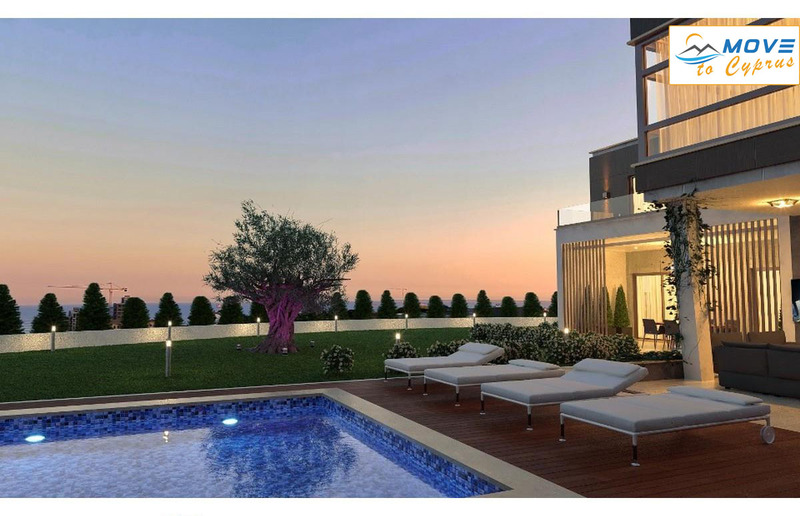 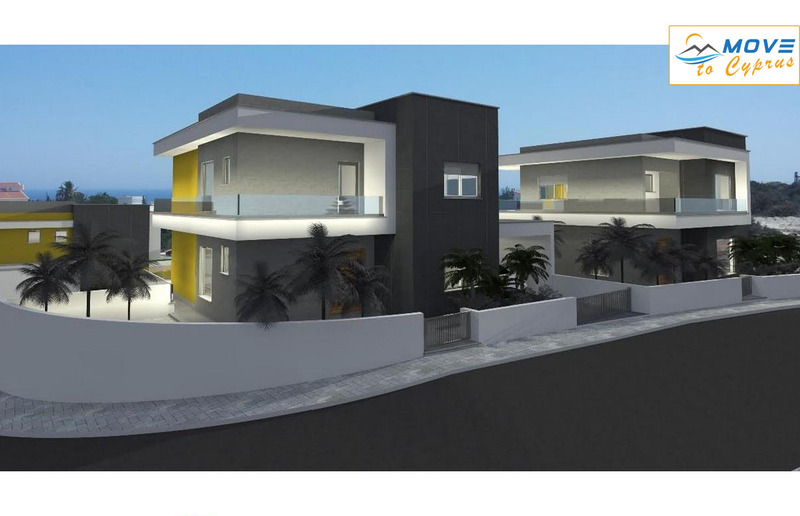 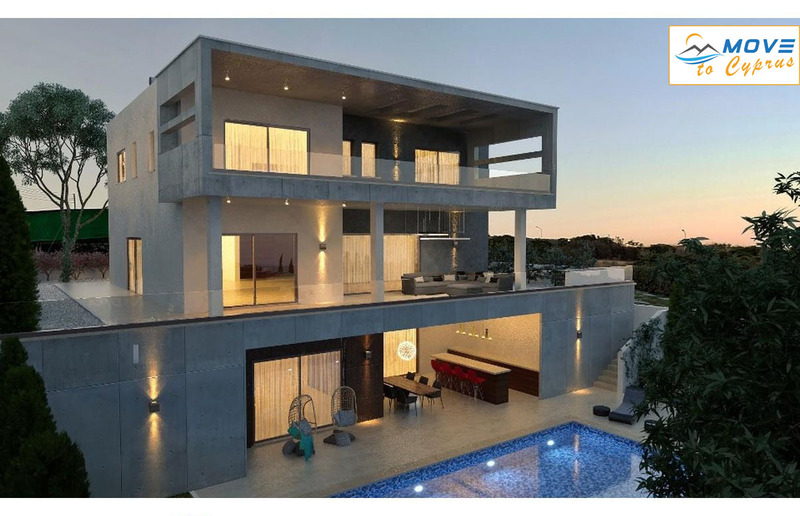 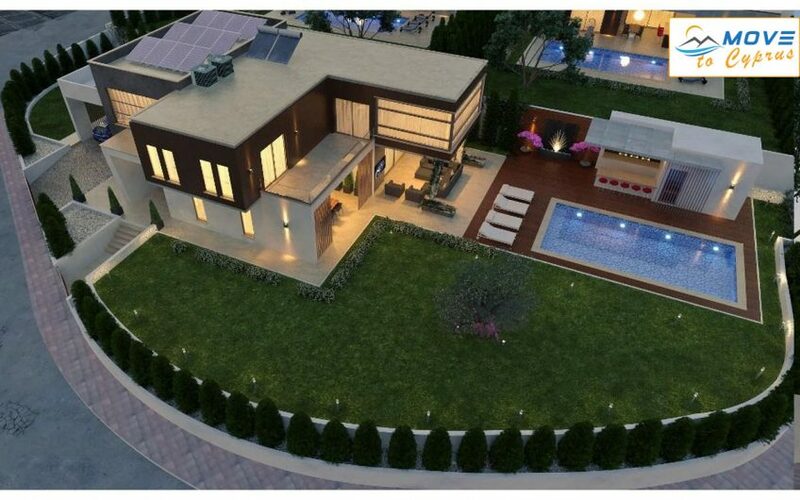 This magnificent four bedroom villa is located in the area of Mouttgiaka, in the beach front city of Limassol, provides the privilege of one unique location blending the highs of mountains and depths of blue seas in its outstanding views. 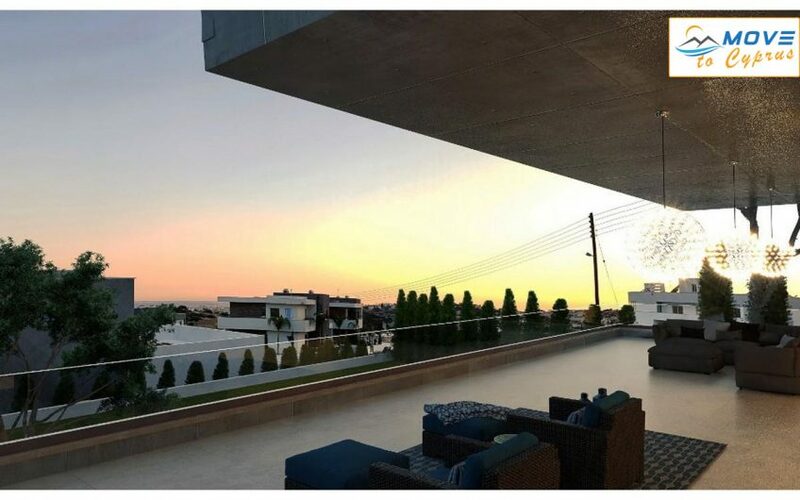 In addition to the magical views its hill bound location surrounds it with greenery and immerses it in a hard to find serene environment. 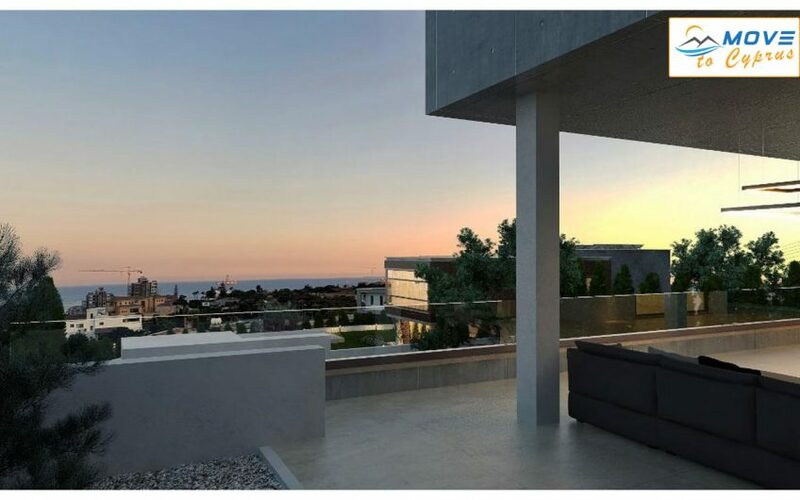 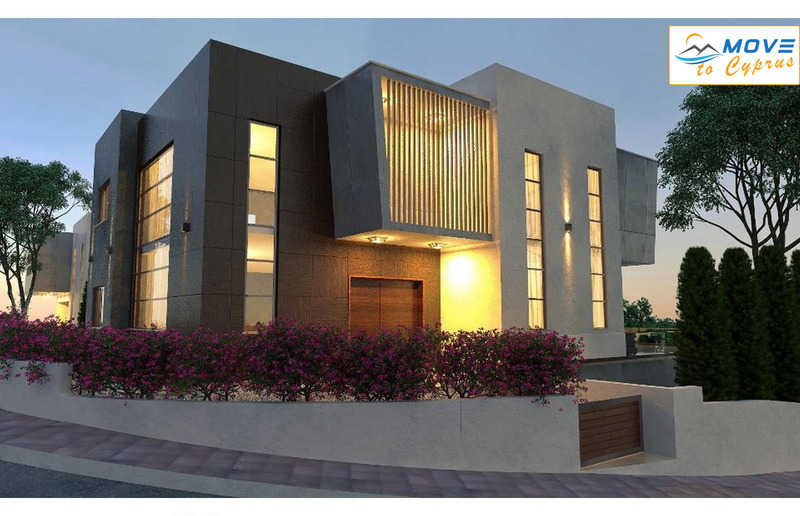 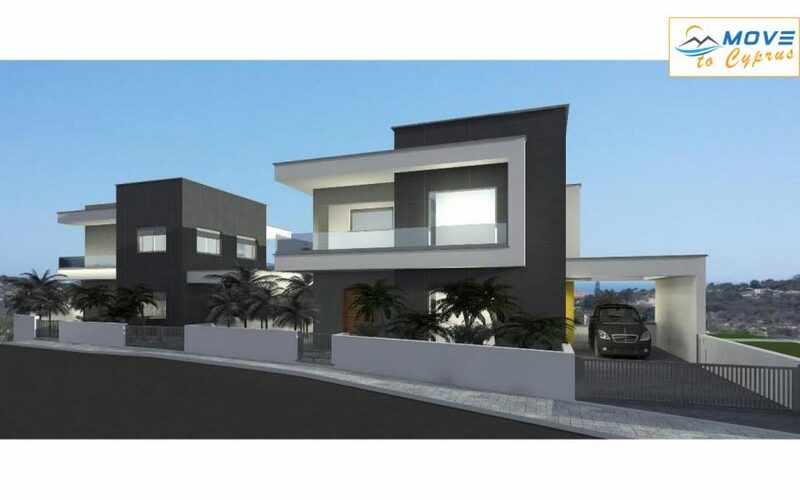 It is custom designed to carry a well appointed unique modern look, with a private parking, private green garden, swimming pool, outside sitting area, and balconies overlooking both mountain and sea views. 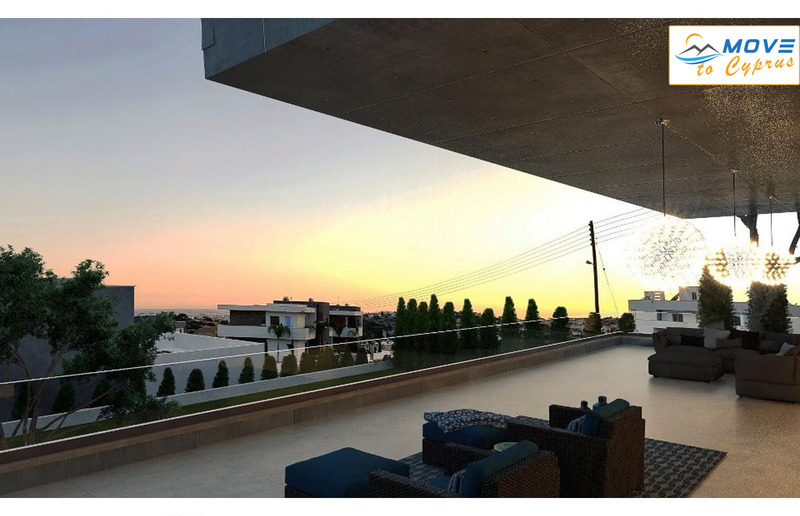 The house is gated, secured and surrounded by green areas of lush views providing a mood elevating vibrant feel of sublime peace.